Whether you’re replacing your tiles or you’re noticing some stains and spot, it might be time to hire professional tile and grout cleaners. 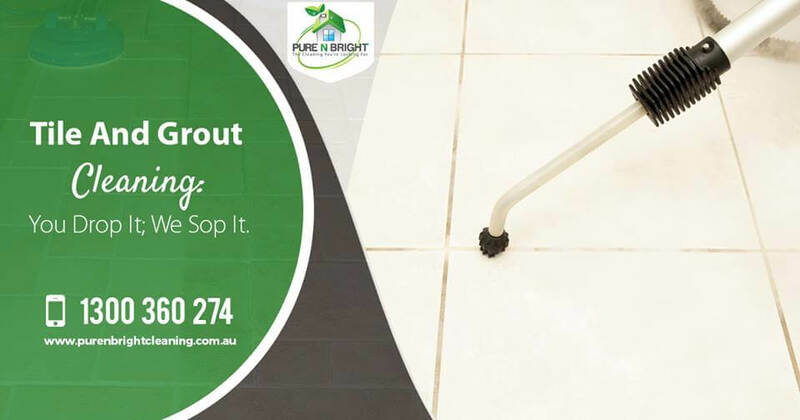 As a leading cleaning company in Melbourne, we know that how much harsh to maintaining floors every day. It can be incredibly time-consuming, challenging, and just overall frustrating. Let’s get into the top signs it’s time to take help of a professional tile and grout cleaning company. Everyone has a busy schedule starting with taking care of children to working in an office. No one has a time to clean their property. That’s depressing. If you’re feeling completely pressed for time and overwhelmed by a never-ending to-do list and schedule, cleaning may be one of those tasks. Our Tile cleaners can handle the job quickly and efficiently, and this means you spend less time scrubbing away at your floors. Chances are, you have some time on the weekends, and you’re trying the best you can to keep your house neat and tidy. But, here’s the thing. Unless you’re a professional cleaner, you don’t know the top information about equipment, cleaning solutions and methods. Who likes to spend their whole daytime learning about removing stains from their tiles? Fortunately, our old tile and grout cleaners know precisely the inside-out of a cleaning. ! They know how to handle your tile and grout. They also use the best cleaning equipment for the job. It means less time and money spent on worrying about the mess. Tile cleaners are professionals for a reason! We work with floors and cleaning equipment all day long, and our cleaners are trained to handle, manage, or take care of your tiles with care. We have experienced cleaning team, and they know how to clean your tiles without doing any damage. Whereas this requires tons of research (and headaches) on DIY cleaning; these issues are common sense to the experts. Our reliable tile and grout cleaners know precisely how to maneuver around your home, so you have bright, beautiful tiles. It’s a win-win for everyone. Professional cleaning provides invaluable peace of mind. You can rest easy knowing that your tiles are in expert hands. 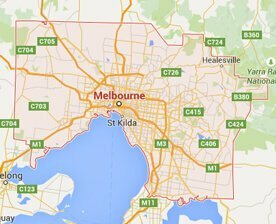 For the very best tiles and grout cleaning in Melbourne, be sure to contact us for a free estimate. We ensure to keep your tiles in perfect, tip-top shape. Warning: We always highly recommend to get it done by the professionals as doing by your own it might damage your tile and grout.